Going back through my images I dug up this image from my 2006 Fall Colors trip (with Steve Parker) down into the San Juan Mountains of Colorado. 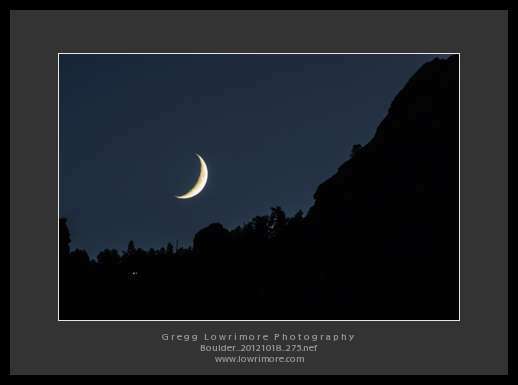 This image happens to have been taken between Silverton and Ouray, I believe. What do you think? What’s your thoughts on this image? 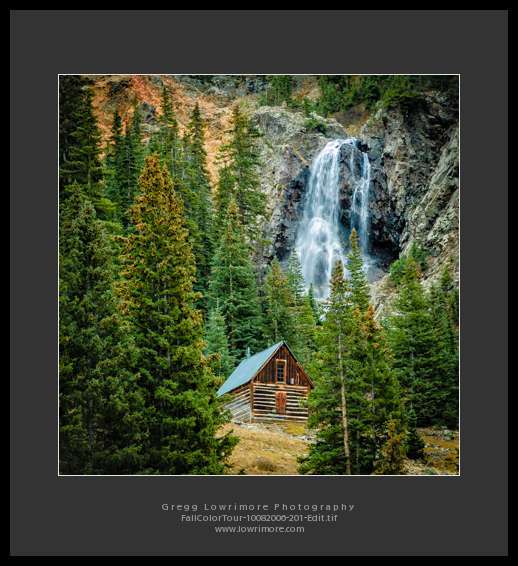 Posted in Landscapes and tagged cabin, fall, green, Ouray, San Juans, water, Waterfall by greggl with no comments yet.